We have already seen many oil makers partnering with various motorcycle manufacturing companies to introduce engine oils for our market. 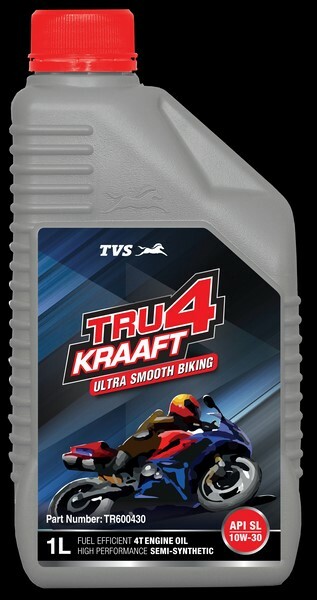 In a latest, TVS has partnered with Indian Oil Corporation and they have introduced an engine oil under the brand name TRU4 KRAAFT for the Indian market. TRU4 KRAAFT is a semi-synthetic engine oil which has gone rigorous testing to meet relevant standards. The company claims that TRU4 KRAAFT has thermal oxidation which resists application temperatures beyond 140 degree Celsius to reduce the thickening tendency of oil. The engine oil can also keep sludge deposits away from the engine and keeps it cleaner. 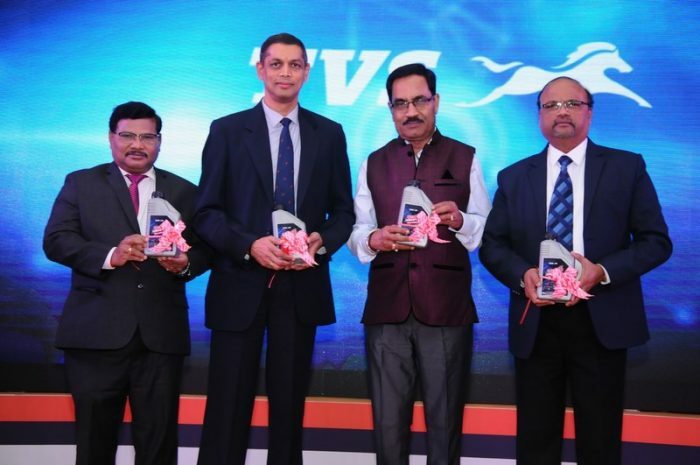 It also helps in smoothening the clutch operation and increases fuel efficiency. In the complete press release, they have not mentioned the grades it will be available in but the images suggest that it will, at least, come in 10W 30 grade in packs of 1 liter and 900 ml. Pricing has also not been revealed by the company. TRU4 KRAAFT will be available at IOCL retailers across the country.